Getting away? 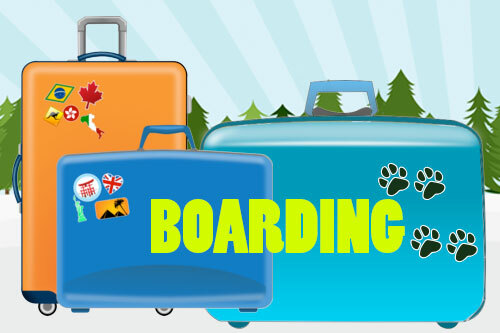 Need short or long term boarding for your pet? At Camp Best Friends we have experienced camp counselors on staff 24/7. We welcome dogs, cats, birds, reptiles and other pets. Call for more info. Need day care for your pet? Camp Best Friends will be your best friends, best fun loving away-from-home day camp. 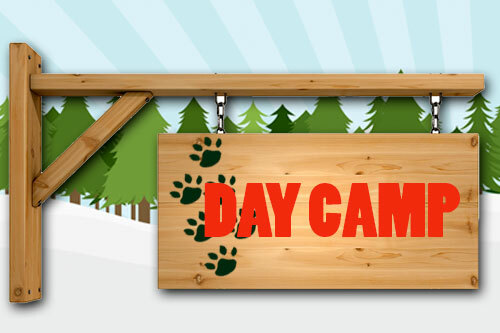 Make your pet reservation at Camp Best Friends. ©2017 Camp Best Friends, LLC.